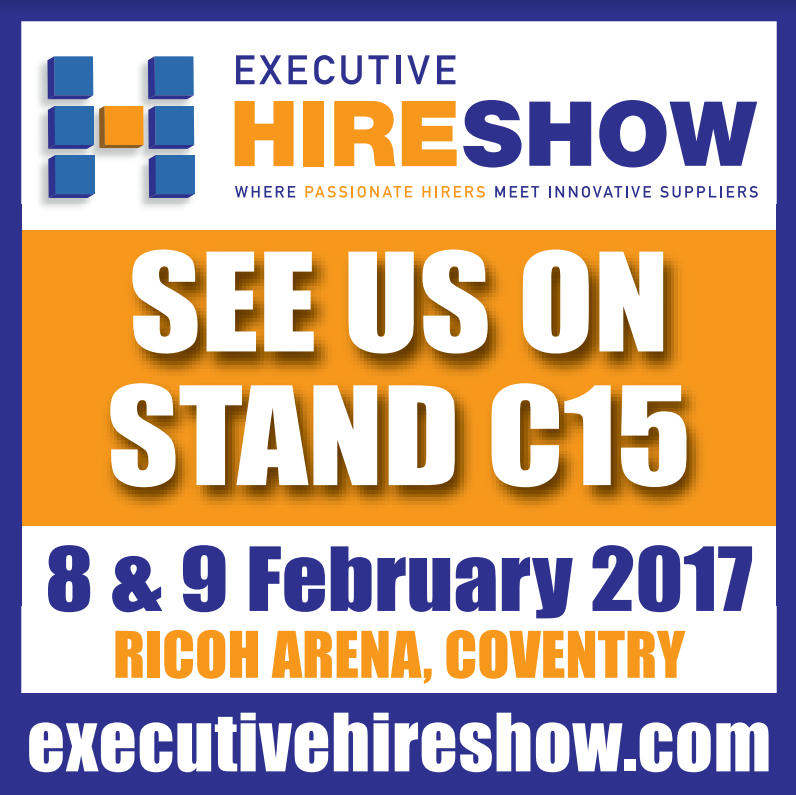 Defender Power and Light is delighted to be exhibiting at the Executive Hire Show 2017 - the unmissable national exhibition for the tools, equipment and plant hire industry - at the Ricoh Arena, Coventry on the 8th and 9th February. This year we will be exhibiting a selection of products including the new DL4000 and DC4000 - a range of robust, low energy, LED lights that deliver maximum output and also the LED Luminator Floodlight Tower. Come and see us on stand C15 to find out more, register now!